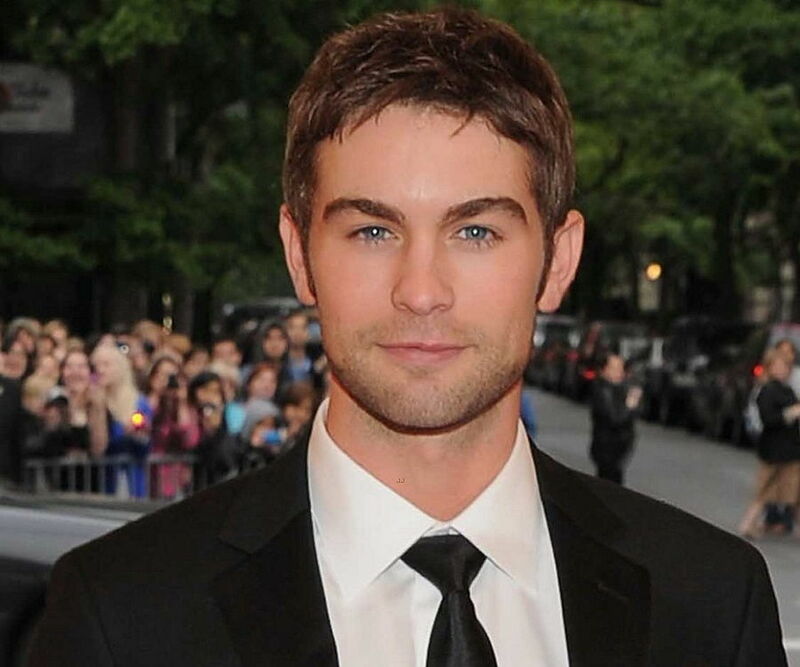 Chace Crawford is an American actor known for his role in ‘Gossip Girl.’ Check out this biography to know about his birthday, childhood, family life, achievements and fun facts about him. 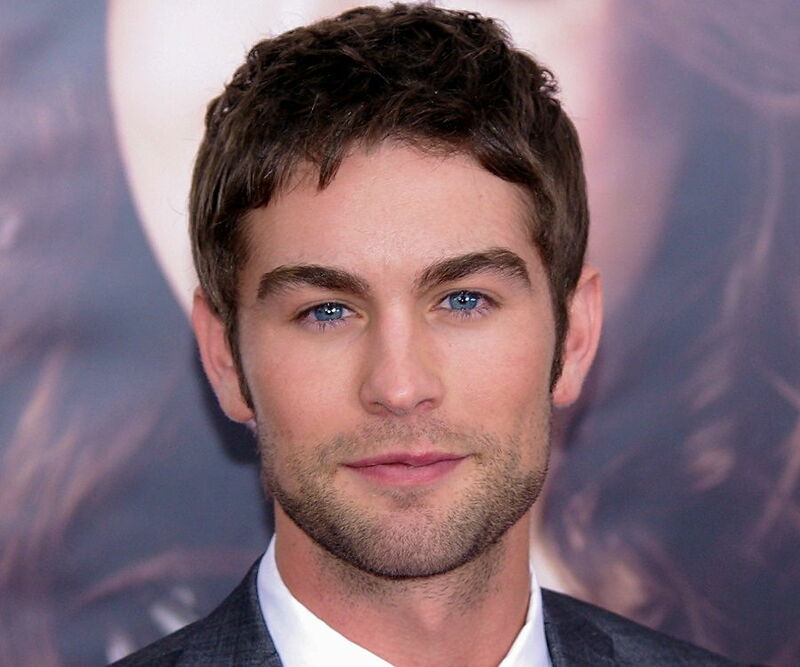 Christopher Chace Crawford is an American actor who became popular for playing the role of ‘Nate Archibald’ in the teen drama television series ‘Gossip Girl’. He played the primary male character in the series, which was based on Cecily von Ziegesar’s book of the same title. He has also featured in several other television shows over the years, most notably in the prime time soap opera ‘Blood & Oil’ as ‘Billy LeFever’. His performances in the TV shows ‘Family Guy’ and ‘Casual’ were also praise-worthy. Besides these TV projects, Crawford has worked in a number of films as well. He made his debut in the American horror film ‘The Covenant’ in 2006. He appeared as ‘Hayden Price’ in ‘Loaded’ and as ‘Joseph Young’ in ‘The Haunting of Molly Hartley’. The son of a medical professional and a teacher, Crawford never considered acting as his first career choice. Initially, he planned to pursue a career in marketing but fate had other plans for him and steered him towards a career in the show business. Chace Crawford made his acting debut in 2006 in the thriller television film ‘Long Lost Son’ as ‘Matthew Williams / Mark Halloran’. He made his debut in the film industry in the same year. Crawford appeared in the horror film ‘The Covenant’. The film was directed by Renny Harlin and featured Steven Strait, Taylor Kitsch, Toby Hemingway, Sebastian Stan, Jessica Lucas, and Laura Ramsey besides Crawford who played the character of ‘Tyler Simms’. 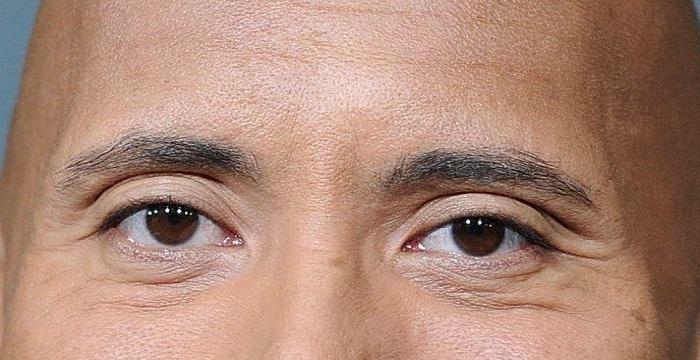 Around this time, he got the opportunity to play what would become his most successful role to date. Crawford was signed by the makers of the teen drama television series ‘Gossip Girl’ for the role of ‘Nathaniel "Nate" Archibald’. He portrayed one of the lead male characters of the show—the boyfriend of one of the lead female characters. His character was also known as “the golden boy of Manhattan's Upper East Side.” Crawford was part of the show for 115 episodes between 2007 and 2012. He received numerous nominations and awards for his performance in the series. After appearing in ‘Gossip Girl’, Crawford appeared in several films like ‘The Haunting of Molly Hartley’ in 2008, ‘Twelve’ in 2010, and ‘Peace, Love & Misunderstanding’ in 2011. 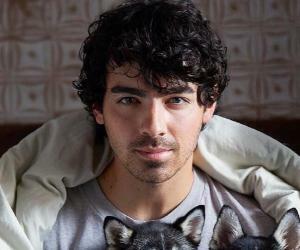 In 2012, he was cast as ‘Marco’ in the romantic film ‘What to Expect When You're Expecting’. The film was directed by Kirk Jones and featured artistes like Cameron Diaz, Jennifer Lopez, Elizabeth Banks, Brooklyn Decker, Anna Kendrick, Matthew Morrison, Dennis Quaid, and Chris Rock. The film revolves around five couples who are expecting their first baby. Crawford was cast opposite Anna Kendrick in the film. He was nominated at the Teen Choice Awards for Choice Movie: Male Scene Stealer after impressing everyone with his work in the film. His other film credits include ‘Rules Don't Apply’, ‘Eloise’, ‘I Do... Until I Don't’, ‘All About Nina’, and ‘Charlie Says’. Crawford appeared in the prime time television soap opera ‘Blood & Oil’, created by Rodes Fishburne and Josh Pate. 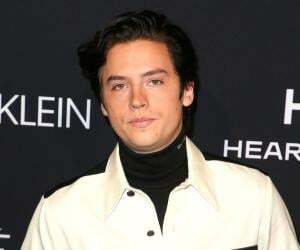 He appeared as ‘Billy LeFever’ in ten episodes in 2015 and earned a nomination at the People's Choice Awards for Favorite Actor in a New TV Series the next year. Chace Crawford was born on July 18, 1985, in Lubbock, Texas, to an educated and cultured family. His mother, Dana Plott, is a teacher by profession, while his father, Chris Wayne Crawford, is a dermatologist. He has a younger sister named Candice Crawford who was the 2008 Miss Missouri USA winner. Crawford attended Ridgeview Elementary School in Bloomington, Minnesota, and later went to Trinity Christian Academy in Addison, Texas. He then began to study broadcast journalism and marketing at Pepperdine University, California, but dropped out before completing his degree. Crawford suffered from attention deficit disorder during his childhood. Before joining the acting industry, he had tried multiple jobs, including working in an Abercrombie & Fitch store and modeling for Hollister.